RAPID CITY, S.D. 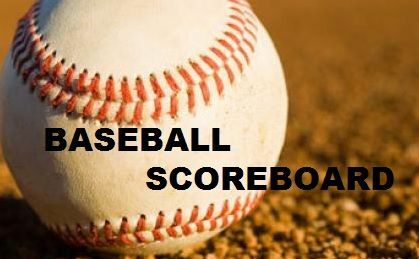 - Rapid City Stevens and Rapid City Central took their rivalry to the baseball field last night, where the two met at McKeague Field. Central jumped out to a 4-2 lead in the fourth inning, but would see Stevens dominate the rest of the way. The Raiders would score six tuns in the bottom of the fourth and went on to win 8-4. Judge Hutto led Stevens with three hits and three R.B.I.'s. In other baseball action Tuesday night, St Thomas More blanked Douglas 16-0 in five innings.